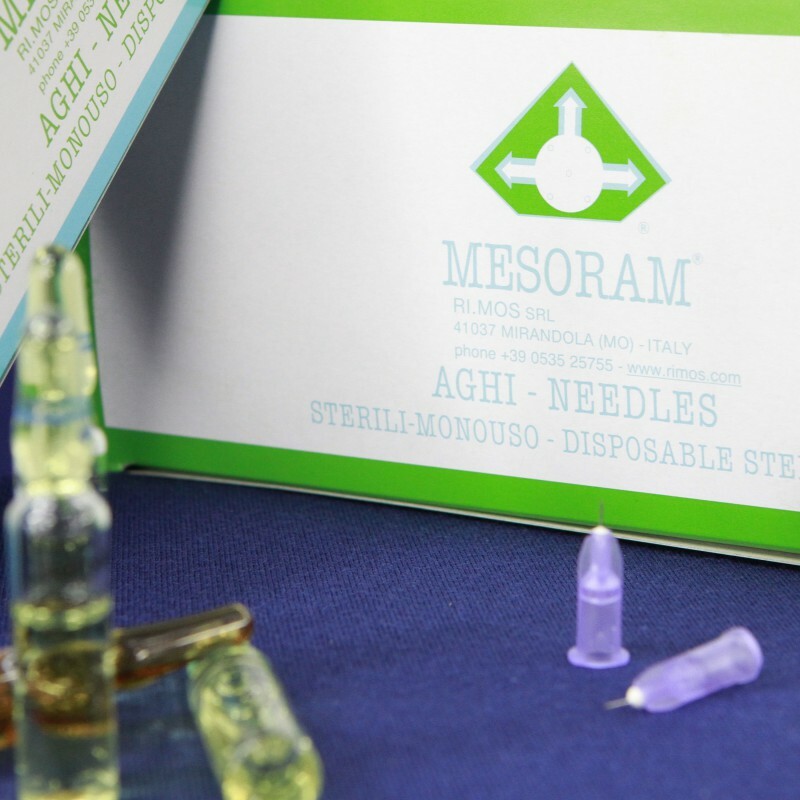 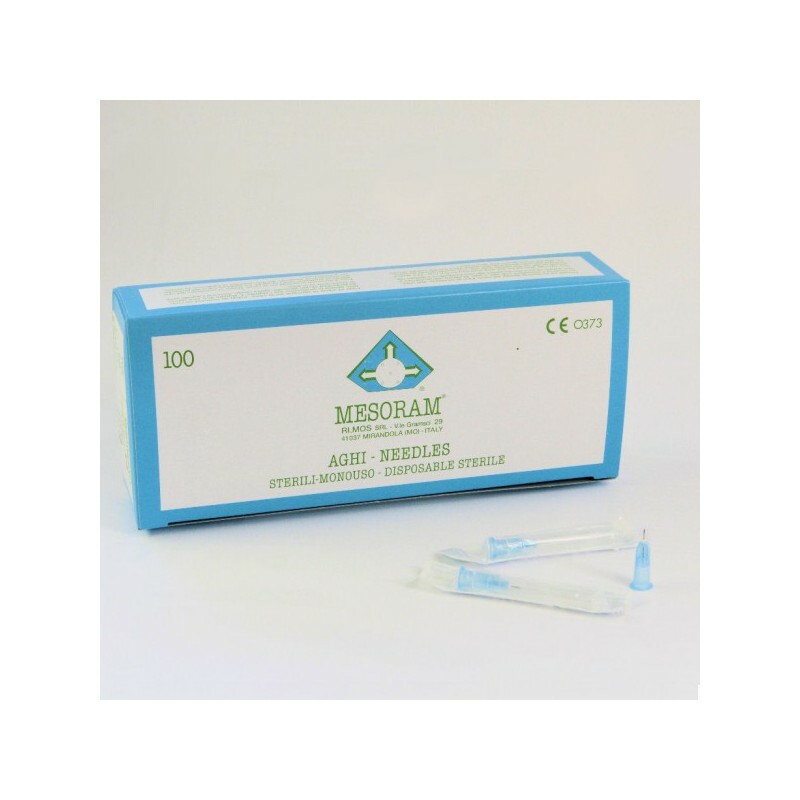 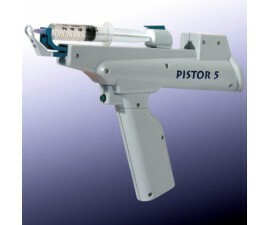 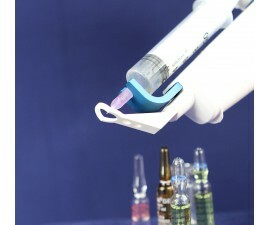 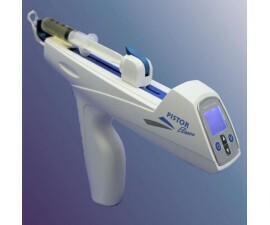 Needle for Mesotherapy to intradermal injections especially for mesotherapy are available in differents dimensions. Needles for mesotherapy, Ultra thin wall stainless and steel cannula. 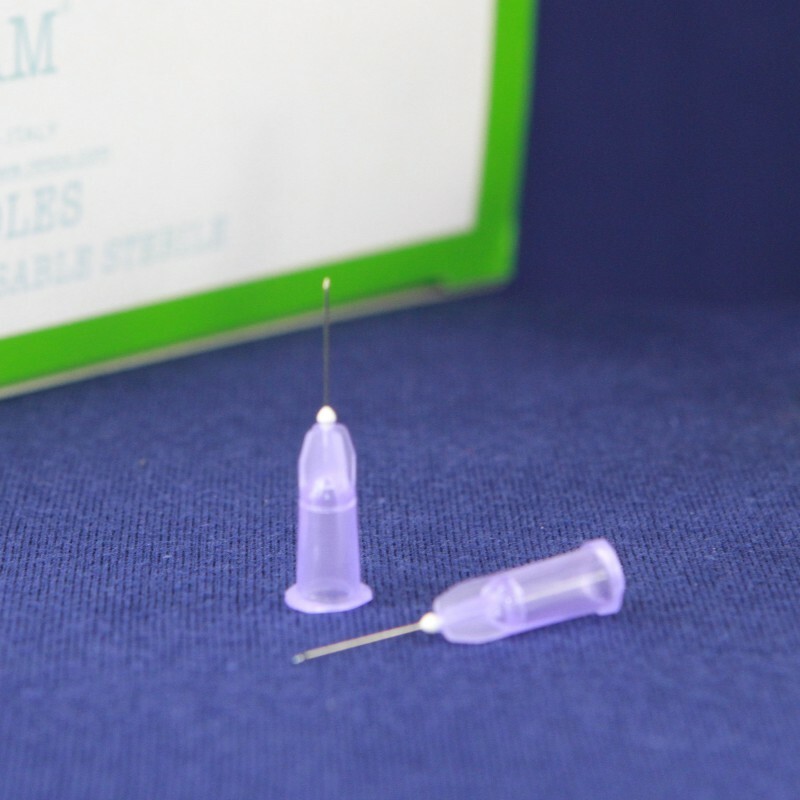 Bevel of needle has a geometry which minimizes pain associated with treatment.